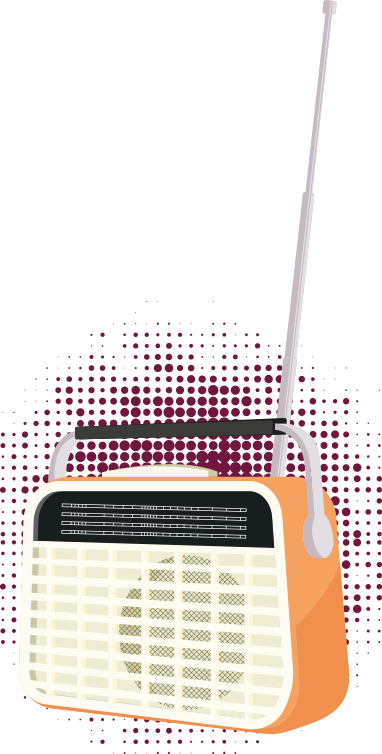 We are Qatar’s first round the clock Malayalam FM radio station. Ear-filling the wishes of Malayalee expats that live in Qatar. We set out to reward every listener with a free doze of entertainment twenty-four seven. From now on, you won’t hear a malayalee say the word homesick. For them we have realized their homecoming in the land of Qatar itself! 98.6 Malayalam FM will reward its community with all things native besides lots of music, fun, humor, updates, and more while keeping abreast with ethical broadcasting.